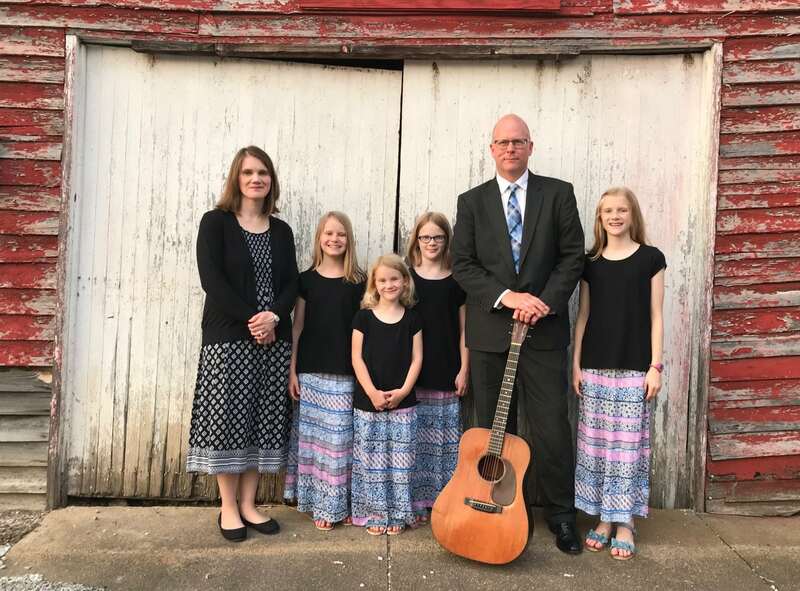 Welcome to Britton Family Music! The Britton Family consists of Jim, his wife, Rachelle, and their four daughters: Chloe, Lindsey, Emily, and Bailey. 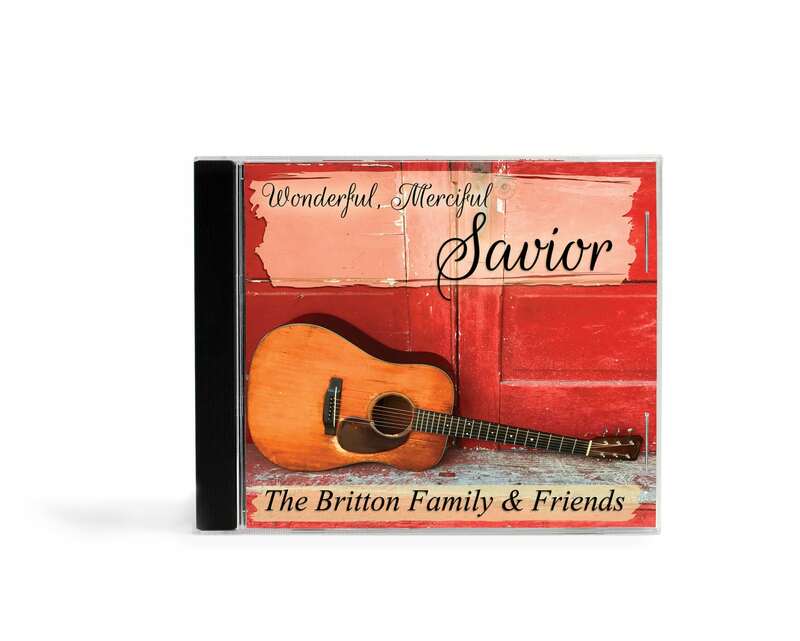 We are excited to announce the release of their recording entitled Wonderful, Merciful Savior. Please take a minute to browse the site…and sample some music before you go. Thank you for visiting brittonfamilymusic.com.